All of Arla’s goats’ milk suppliers were given notice their contract would be terminated last week, with some Abergavenny Fine Foods receiving theirs on Monday (January 15). The Milking Goat Association (MGA) has urged its members to work closely with their milk buyers in order to address supply demands and possible oversupply. “However it is evident from the action of Arla and Abergavenny Fine Foods, that oversupply continues to be cause for serious threat to our industry,” it said. It encouraged suppliers to find out exactly what the buyers wanted, including volume, milk profiling across the year, solids and protein content targets. MGA also called on milk buyers to work closely with suppliers to help them meet future requirements without risking oversupply. 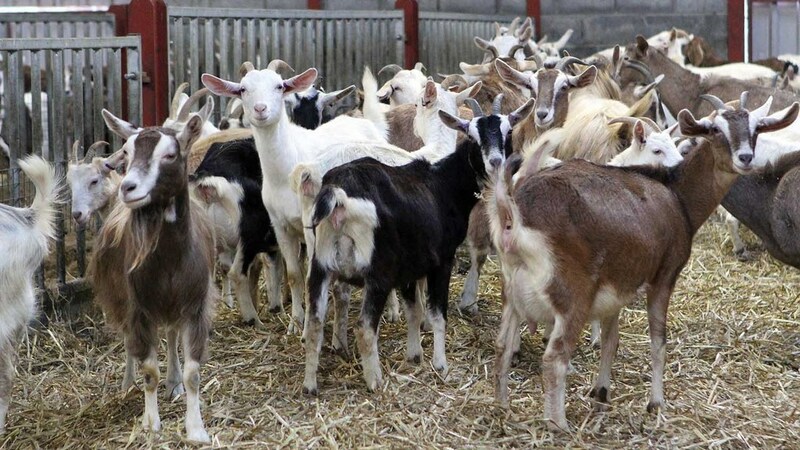 It also urged any farmers considering entering the market to be very mindful of the current situation and ‘think very carefully’ before diversifying and investing in goats’ milk.